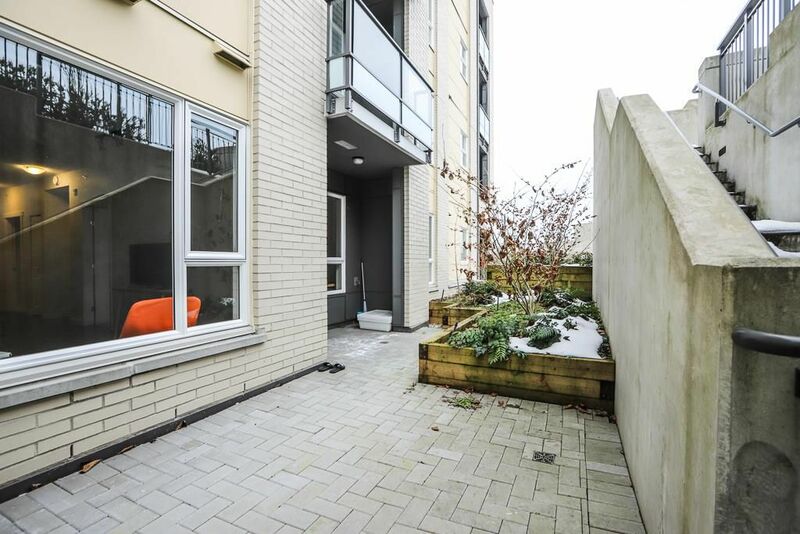 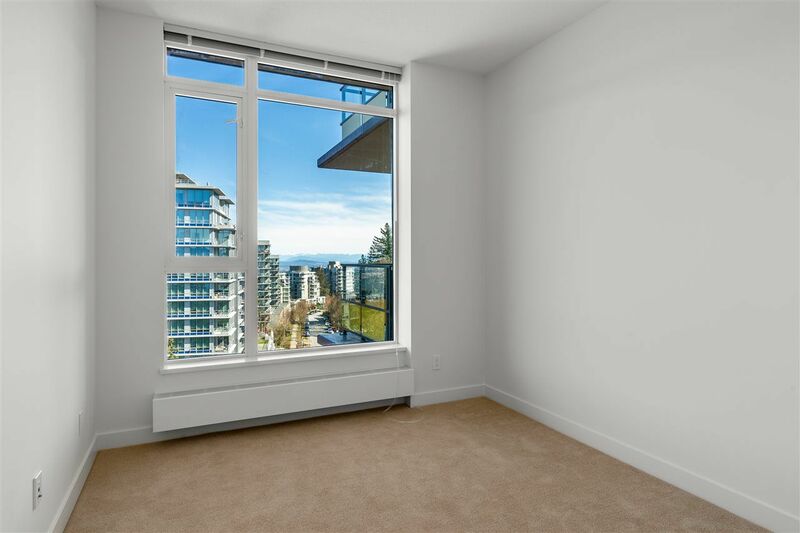 Search for SFU 1 Bedrooms Real Estates, Condos, Apartments, Townhouses for sale MLS Listings. 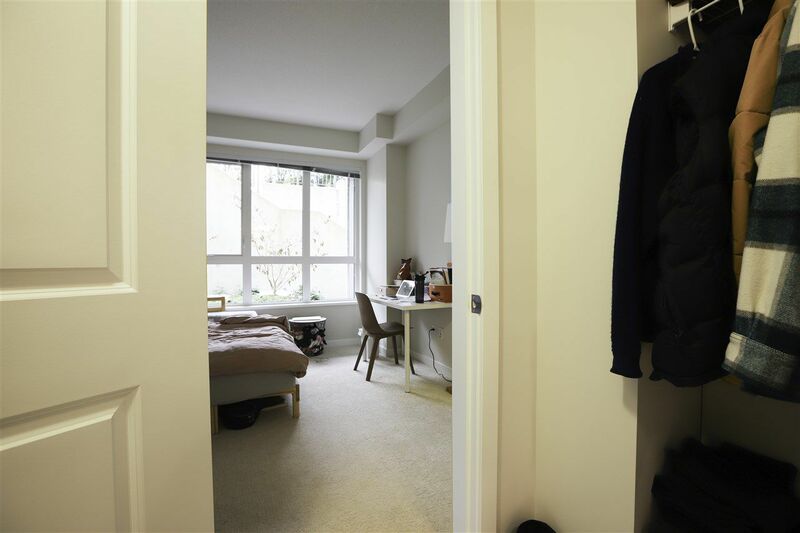 Find your next home near Simon Fraser University (SFU) Burnaby campus. 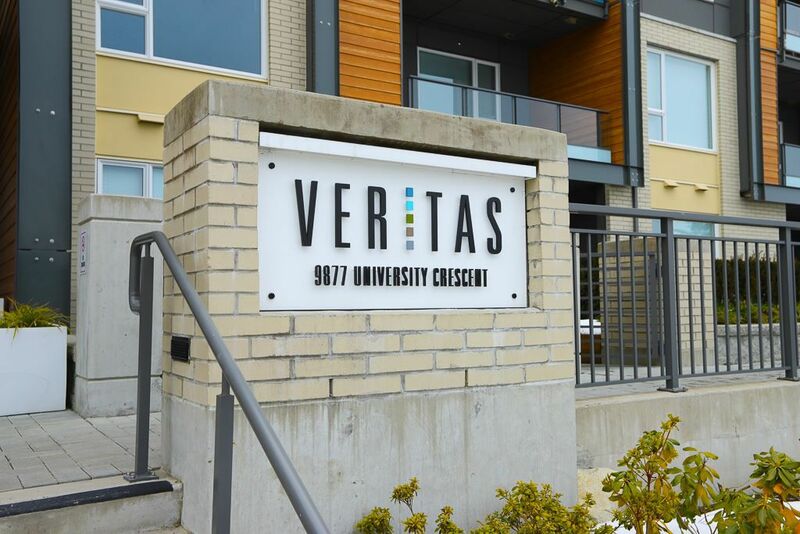 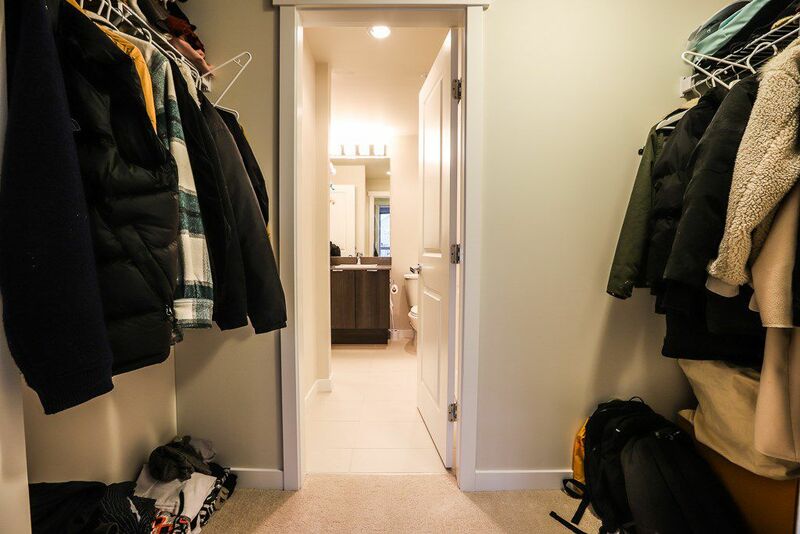 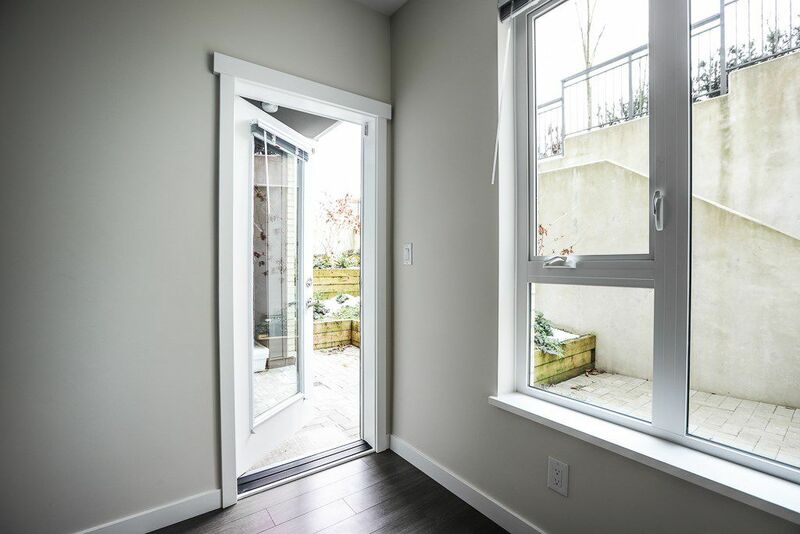 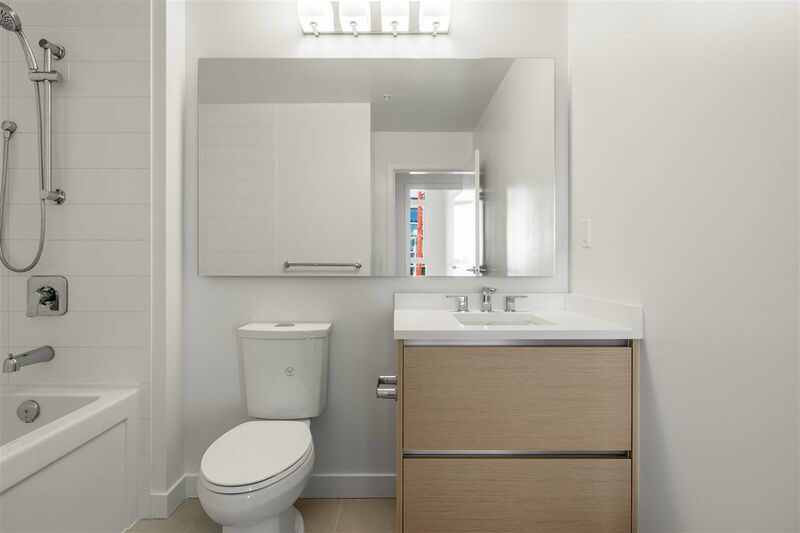 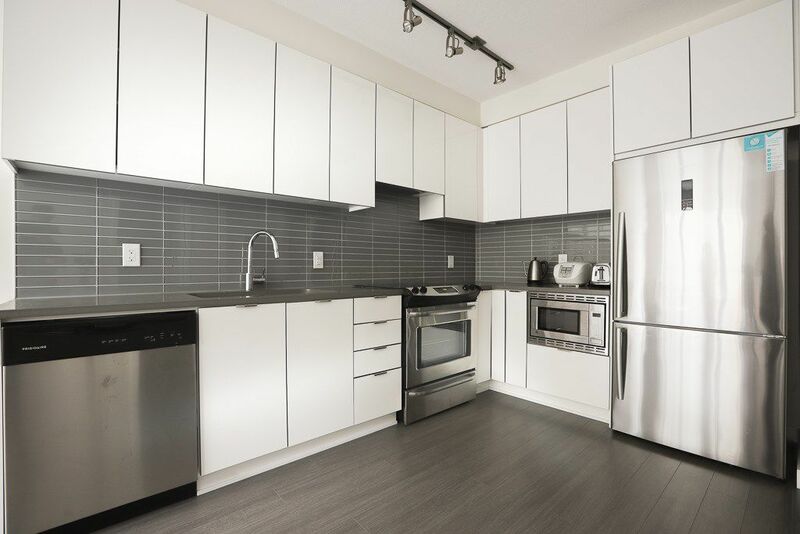 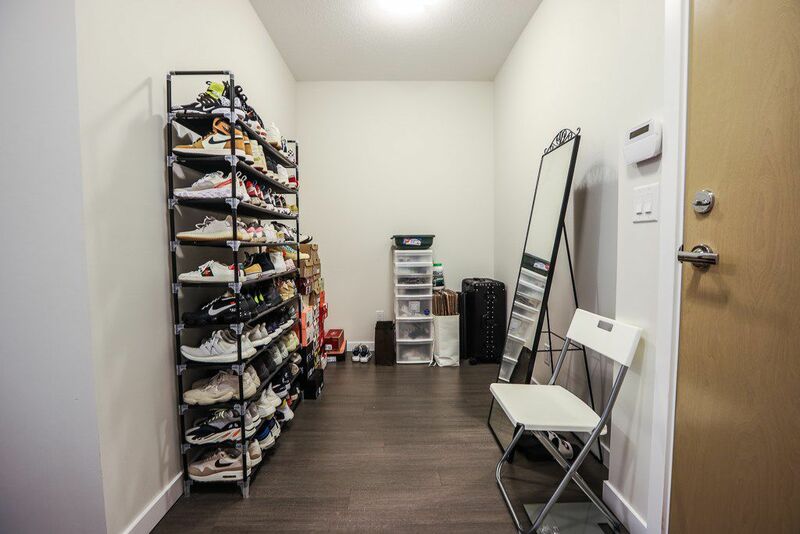 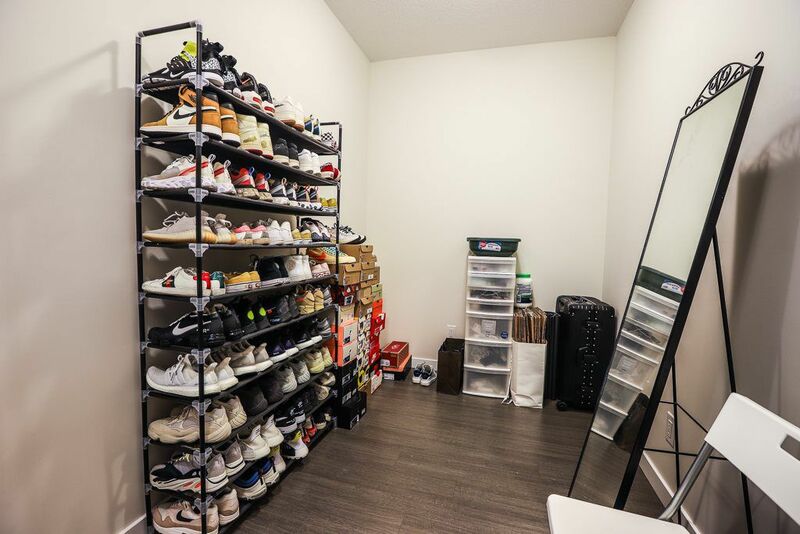 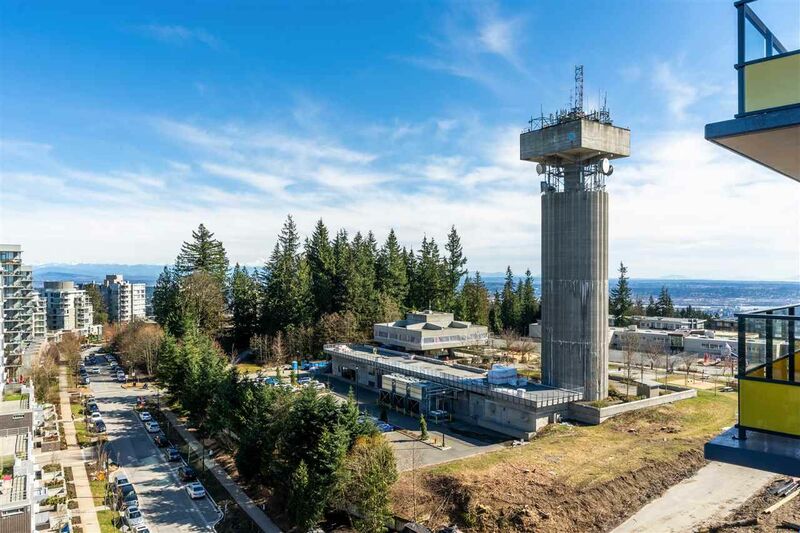 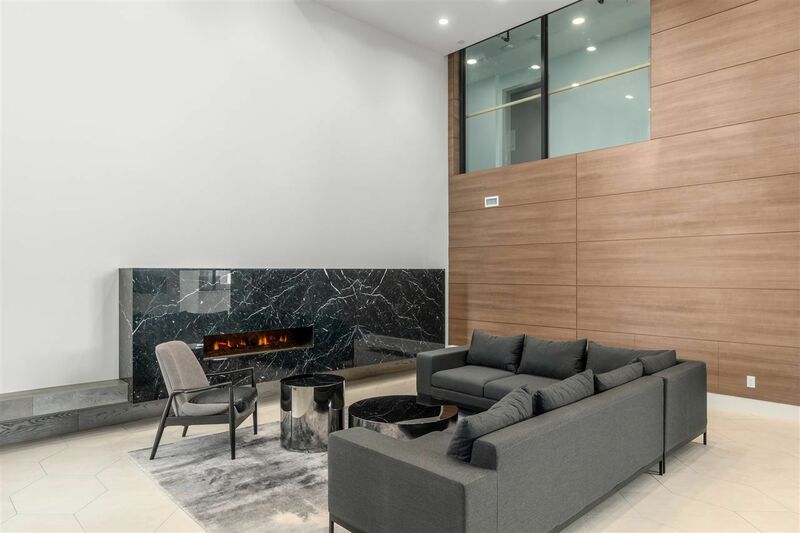 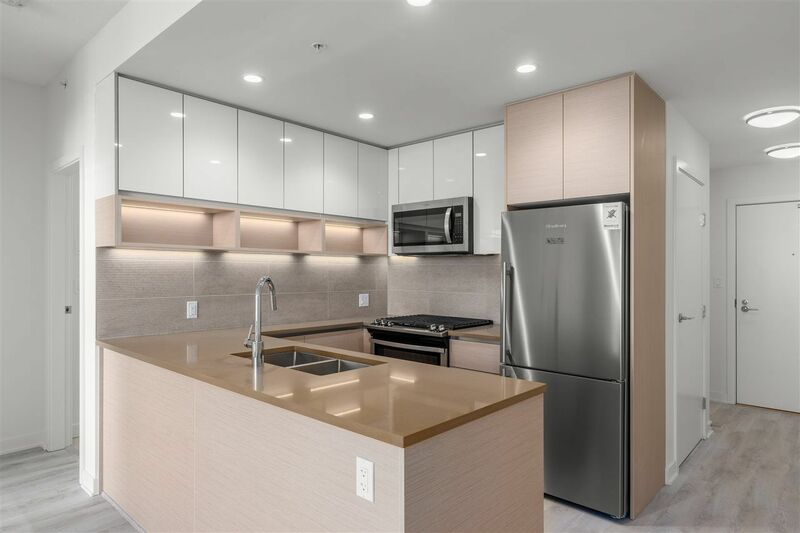 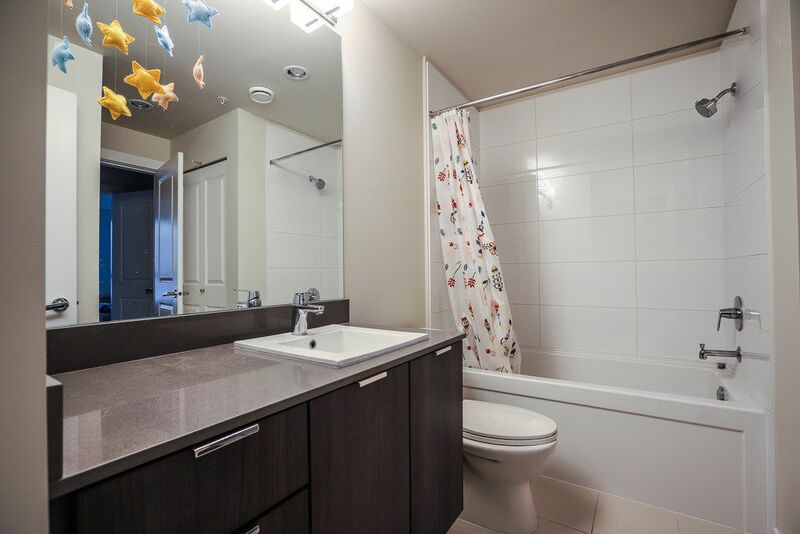 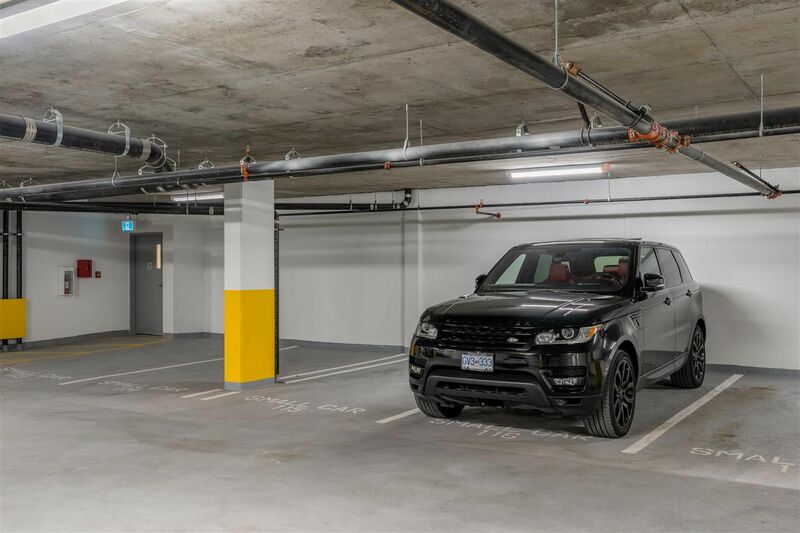 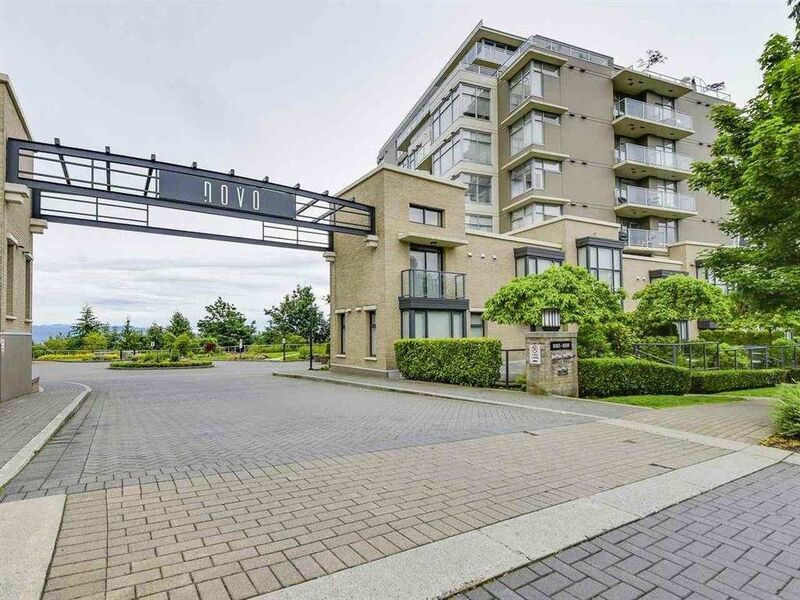 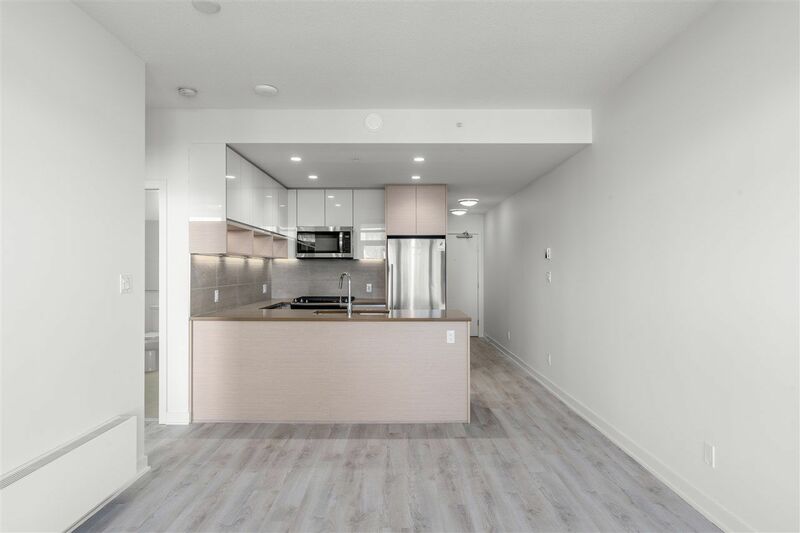 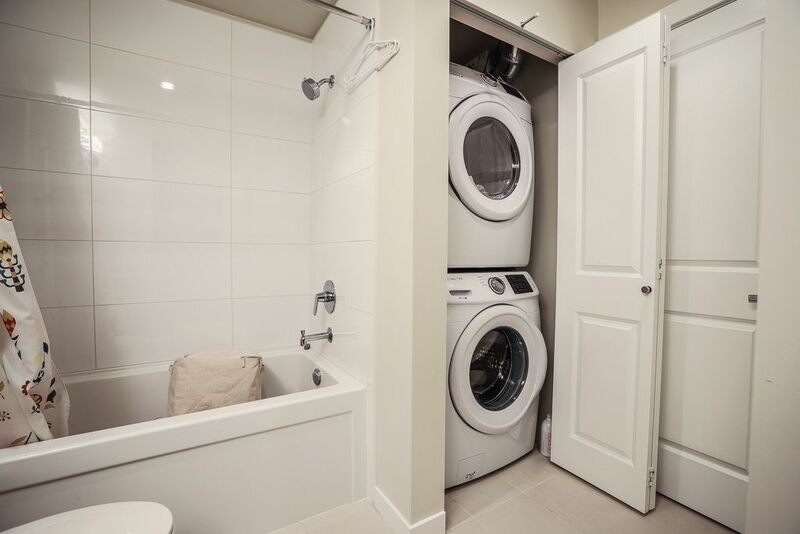 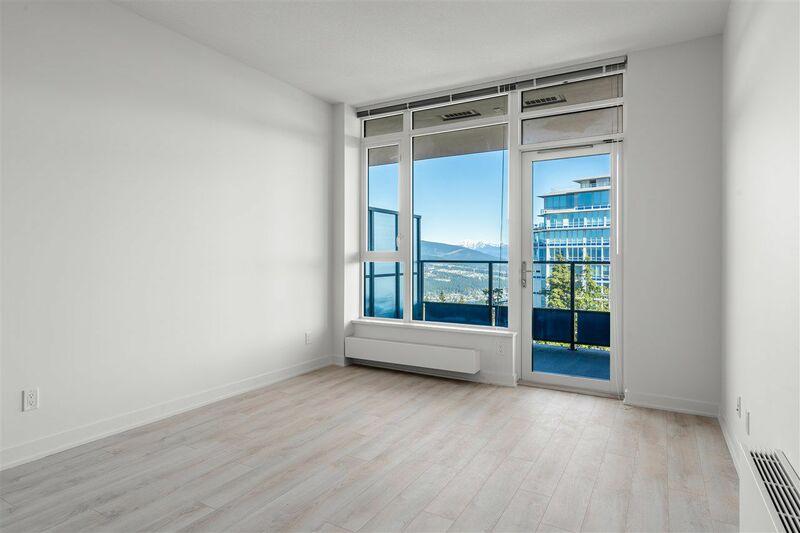 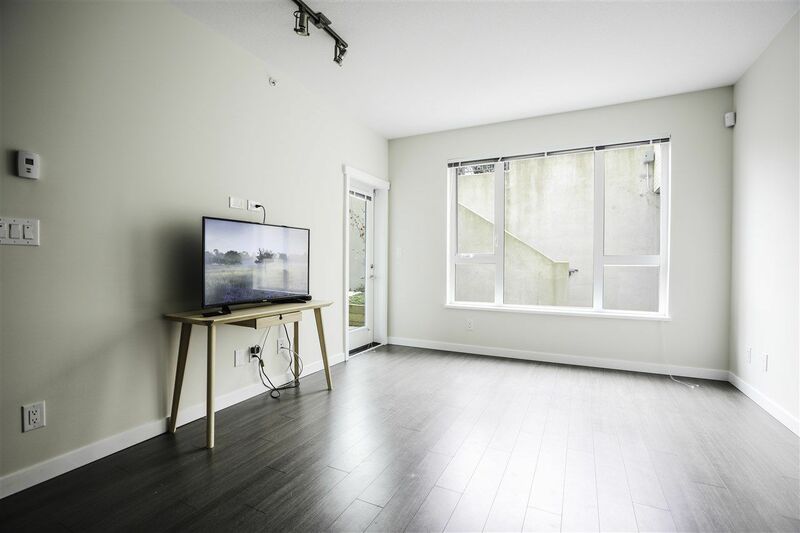 Click here to view every SFU Burnaby Condos/Apartments, Townhouses, Houses, 1 Bedrooms, 2 Bedrooms, 3 Bedrooms, Homes currently for Sale. 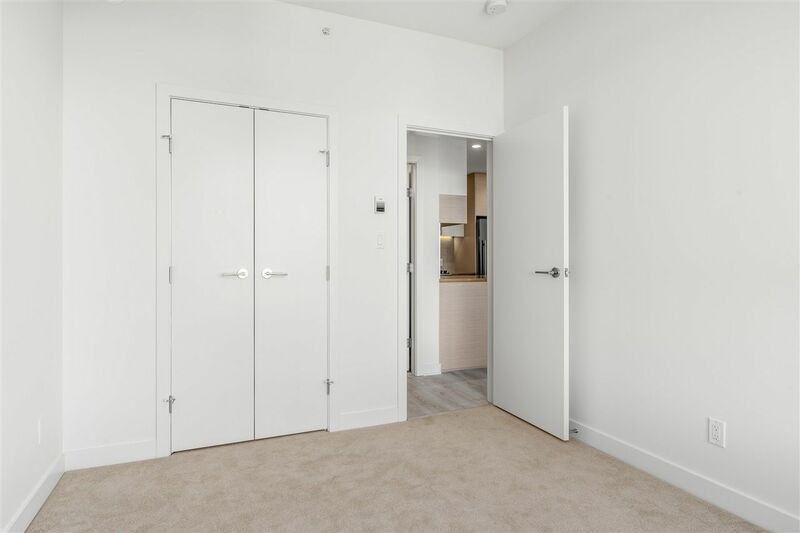 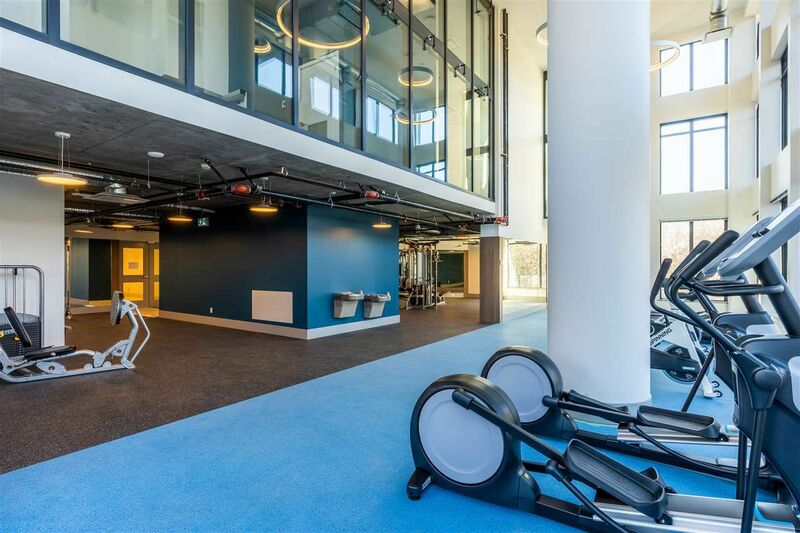 SFU Burnaby 1 Bedroom Condos/Apartments prices typically range between $315,000 and $529,800 with larger units go for as much as $529,800. 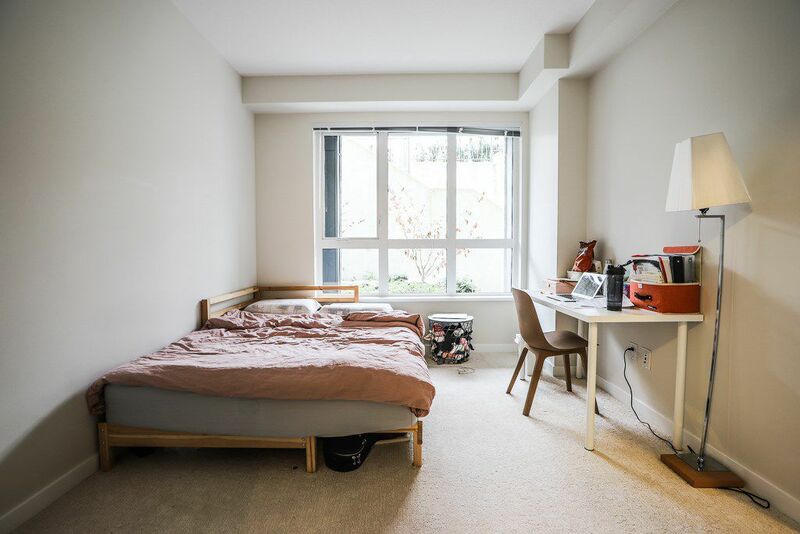 The average total floor area of an SFU 1 Bedrooms is 608 SQFT. 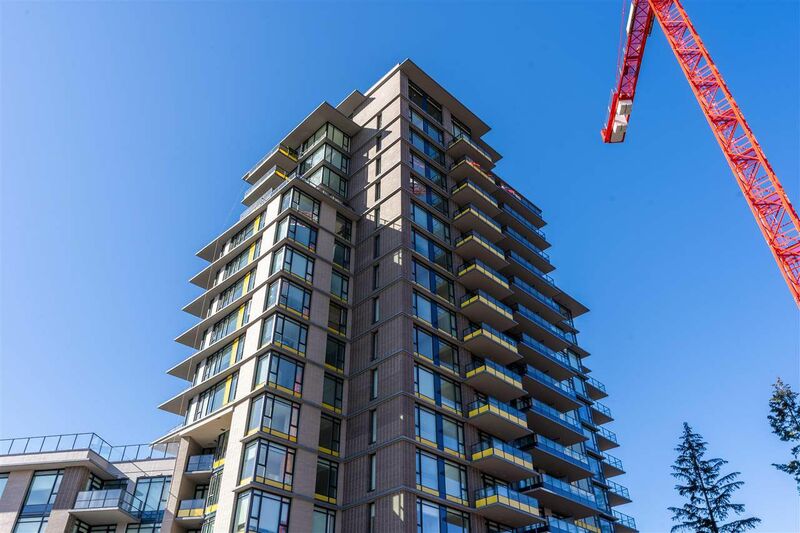 Average strata fee for the 1 Bedrooms is $228.77 per month. 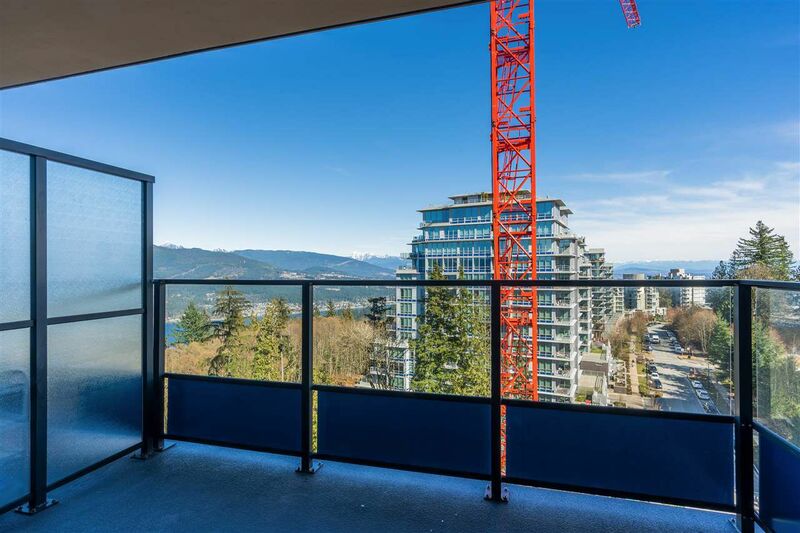 The average list price for SFU Burnaby 1 Bedroom Condos/Apartments is $401,768 and the average SFU Burnaby 1 Bedrooms sold price is $402,116. 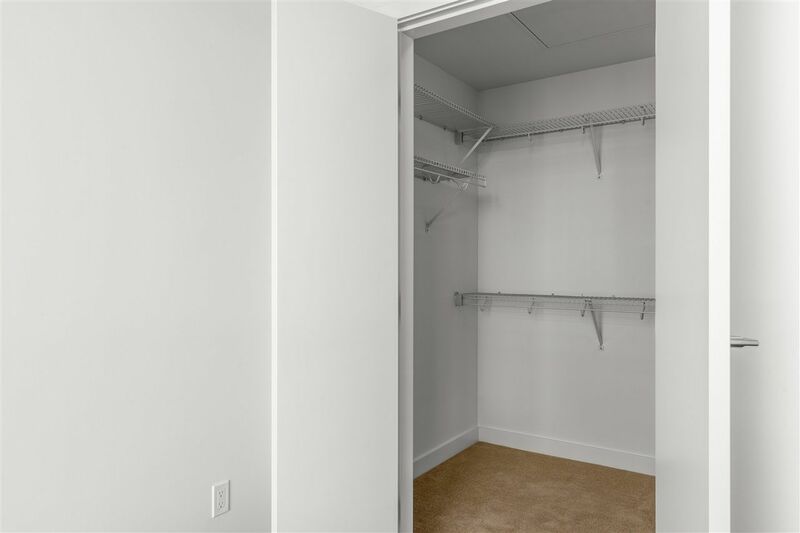 The average sold price per square foot is $622/SQFT. 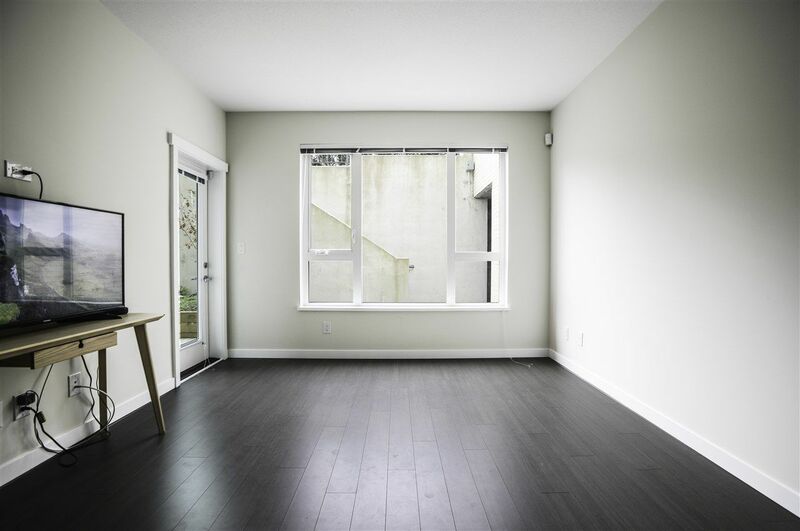 Average days on the market to sell for the SFU 1 Bedrooms is 21 days. 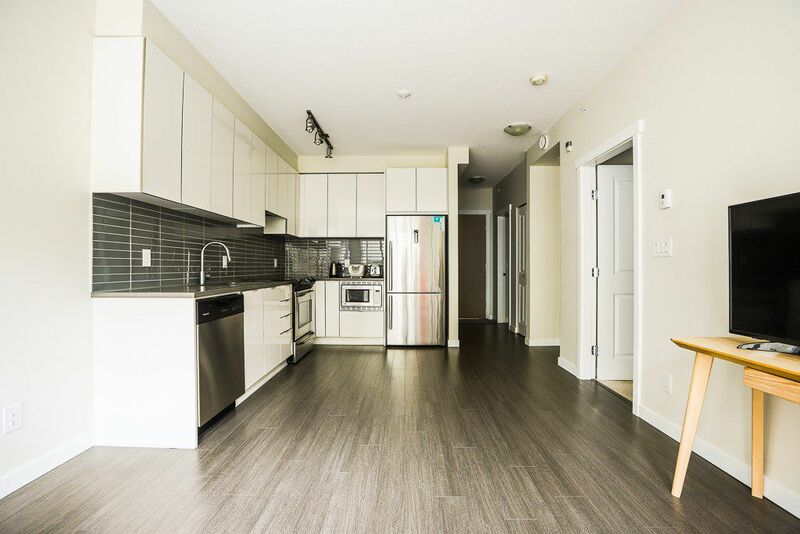 Here is every SFU 1 Bedrooms, 2 Bedrooms, 3 Bedrooms, Condos, Townhouses, Houses currently for Sale. 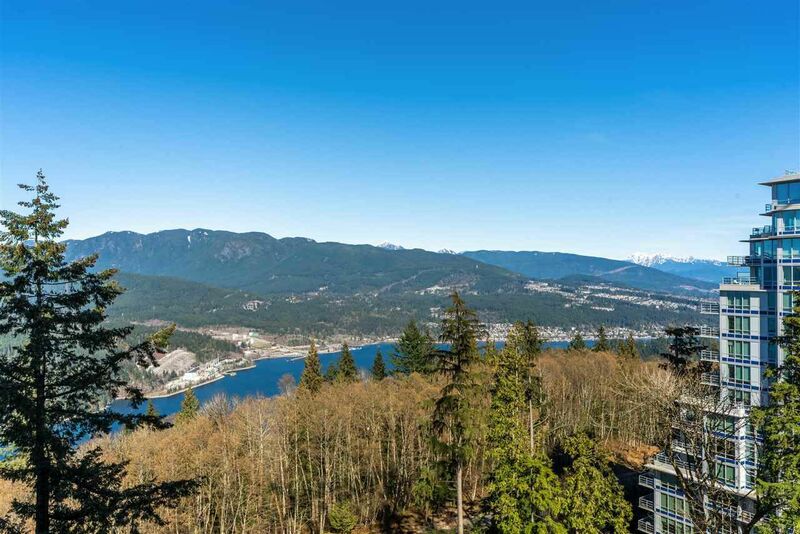 Find the best MLS Listings for SFU 1 Bedrooms for sale.